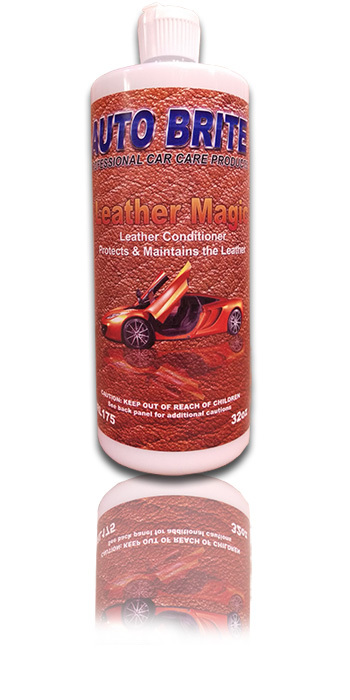 Home > INTERIOR > Dressings > Leather Magic Conditioner - 32 OZ. Leather Magic - Restores the natural oils in leather. Preserves new leather and restores old leather as it protects against damage. Leaves old leather smelling new.